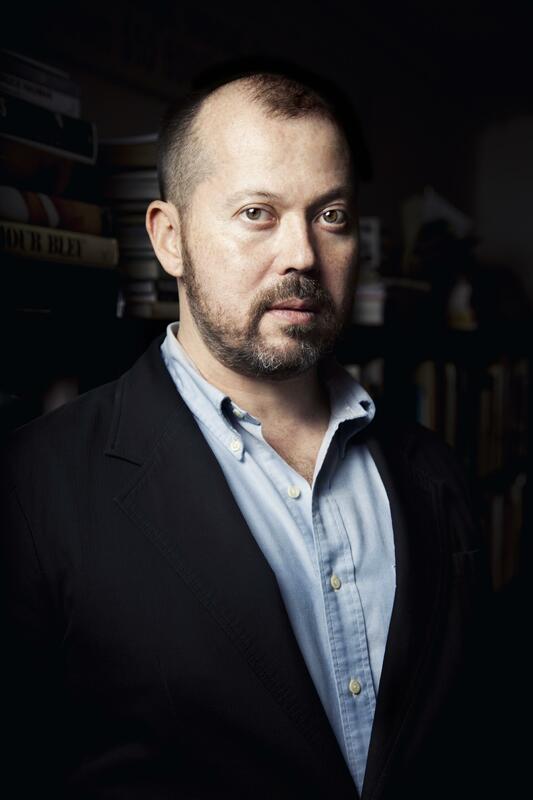 Congratulations to novelist Alexander Chee, our featured fiction faculty member on our 2016 Summer in Granada Writing Retreat, for his new novel The Queen of the Night, which debuts in bookstores on February 2, 2016! Alexander Chee will be teaching during our Summer in Granada, Andalucía, Spain Writing Retreat (July 28-Aug 5, 2016). Alexander Chee was born in Rhode Island, and raised in South Korea, Guam and Maine. He is a recipient of the 2003 Whiting Writers’ Award, a 2004 NEA Fellowship in Fiction, and residency fellowships from the MacDowell Colony, the VCCA, Ledig House, the Hermitage and Civitella Ranieri. His first novel, Edinburgh (Picador, 2002), is a winner of the Michener Copernicus Prize, the AAWW Lit Award and the Lambda Editor’s Choice Prize, and was a Publisher’s Weekly Best Book of the Year and a Booksense 76 selection. 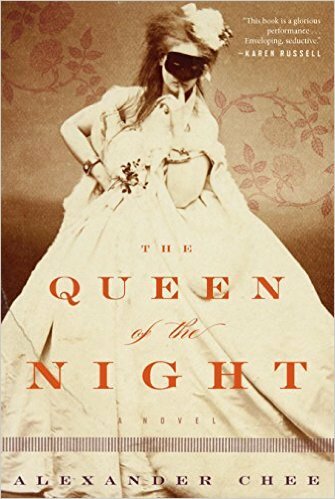 In The Queen of the Night, Lilliet Berne is a sensation of the Paris Opera, a legendary soprano with every accolade except an original role, every singer’s chance at immortality. When one is finally offered to her, she realizes with alarm that the libretto is based on a hidden piece of her past. Only four could have betrayed her: one is dead, one loves her, one wants to own her. And one, she hopes, never thinks of her at all. “…I seemed a stranger to myself, a changeling placed here in my life at some point I couldn’t remem­ber, and the glass of the mirror at the entrance to the palace seemed made from the same amber of the dream that surrounded me, a life that was not life, and which I could not seem to escape no matter where I went or what I sang. And so their celebration of me that night at the ball, sincere as it was, felt as if it were happening in the life neighboring mine, visible through a glass. Here is Chee reading an excerpt from the novel at Franklin Park Bar and Beer Garden in Crown Heights, Brooklyn. Read more here. Join Alexander Chee for his talk at the PEN/Faulkner Reading Series at Bus Boy & Poets on February 11, 2016! 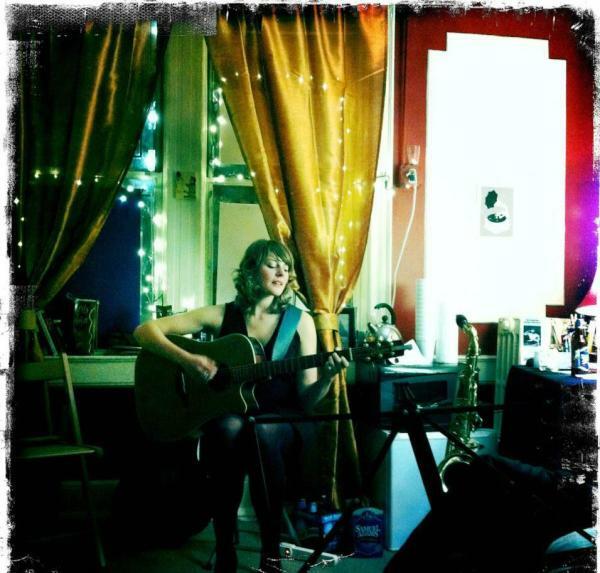 Back in February 2012 when the Cambridge Writers’ Workshop opened our office in Brooklyn, New York, singer-songwriter Erica Buettner came to help us inaugurate our workshop and move to Brooklyn. Erica also joined the Cambridge Writers’ Workshop on August 3, 2015, when many of members of our writing faculty and participants of our Summer in Paris Writing Retreat read at SpokenWord Paris. This past August, Erica performed her new song, “Rome,” which celebrates the victories and challenges of being a wandering bard. In honor of our upcoming Summer Writing Retreat in Barcelona & Narbonne, France (July 18-26, 2016) and Summer Writing Retreat in Granada, Spain (July 28 – August 5, 2016), we’d like to feature the debut of Erica’s new song, “Rome.” Come join us in Europe this summer on all our roads to “Rome.” Our summer writing retreats in France and Spain offer opportunities for writers of all genres and levels to work alongside award-winning authors & editors. 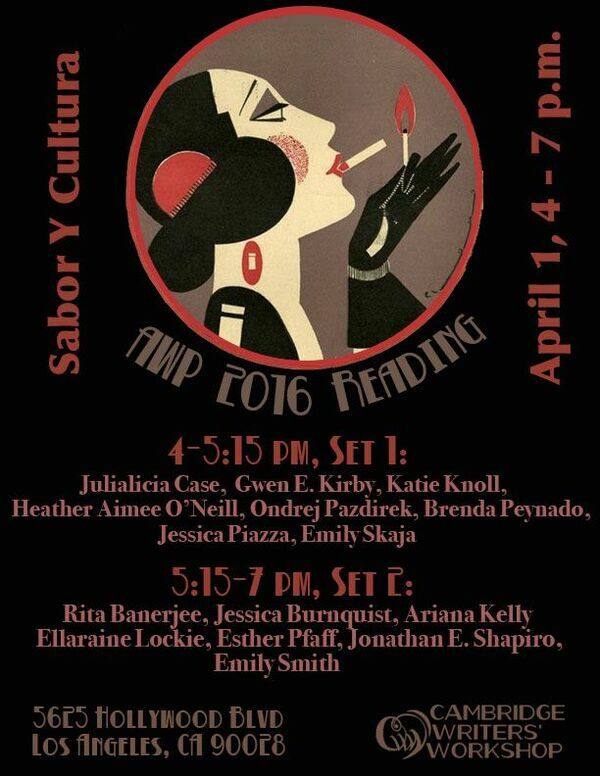 Past faculty include Kathleen Spivack, David Shields, Peter Orner, Diana Norma Szokolyai, Stephen Aubrey, Rita Banerjee, Jessica Reidy, and Elissa Lewis. Stay tuned for information on our retreats and registration deadlines!